Majority members of Job’s Daughters have a unique place in the development and character of the organization. Over 90 years ago, Mother Mick determined to create an organization that would promote the highest ideals in life and empower women to take center stage with fairness, integrity, and equality. Your time in Job’s Daughters means something to the history and legacy of our beloved Order. As a majority member, you can aid, strengthen and expand in every useful way Job’s Daughters International and its work. The need is great to help further develop, reinforce, and utilize the common bonds of interest and affection among the sisterhood of Jobies. With every generation of members, there are new adventures and challenges and working for the Good of the Order will ensure the legacy and quality of the organization. You have a legacy. You made an indelible mark on the organization by being a committed member. However once you reach the age of majority, your work does not have to end. There is still a great work for you to do. Girls today need role models who will empower and encourage them to great heights in life. Supporting their academic and professional development motivates them to do their best and achieve their potential. Just like the adults who invested in your life, this is your opportunity to invest in the current membership. It is often said to a new member that “what you put into Job’s Daughters is what you will get out it.” As a majority member, we ask you instead to “give back to Job’s Daughters what it helped you to gain.” Take a council position, become a Certified Adult Volunteer (CAV), chaperone the next dance, or teach members a skill or new idea. Be a web or graphic designer, create training materials, provide financial advice to Bethels, or donate goods or funds to the organization. Stay in touch with your home Bethel and let them know your current address if you move away. Stay active while in college with the Bethel that’s near your home. 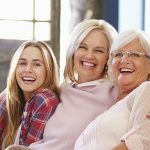 The biggest legacy you can give Job’s Daughters is by allowing your own female relatives to have the same experience. 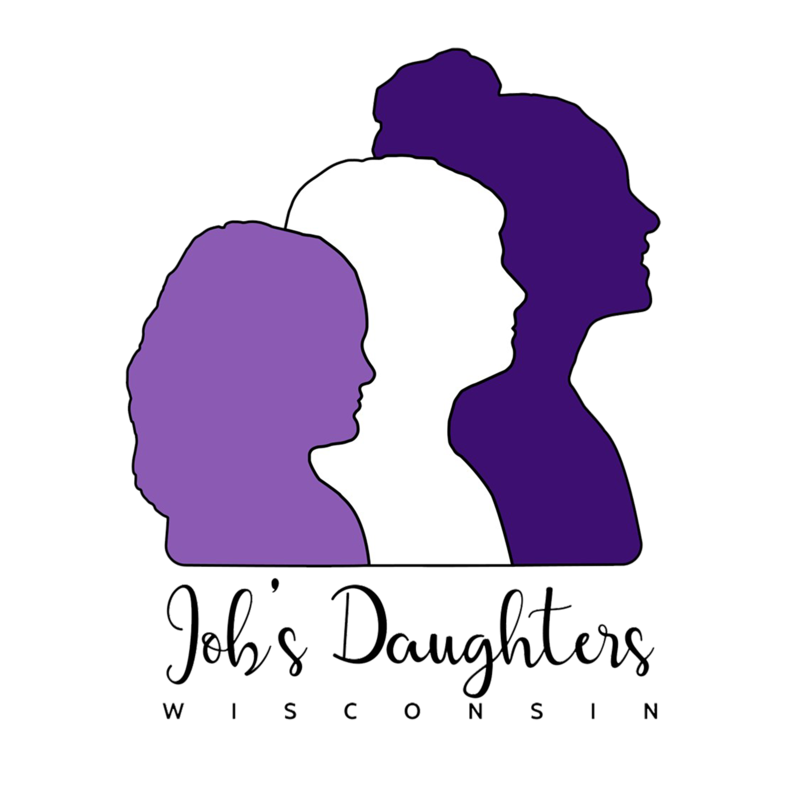 Job’s Daughters is a sorority and is a long-lasting sisterhood—firmly rooted in the values of Job’s life. Recently met with a number of PHQs from the 60s& 70s. We were wondering what happened to the records from disbanded bet eps.